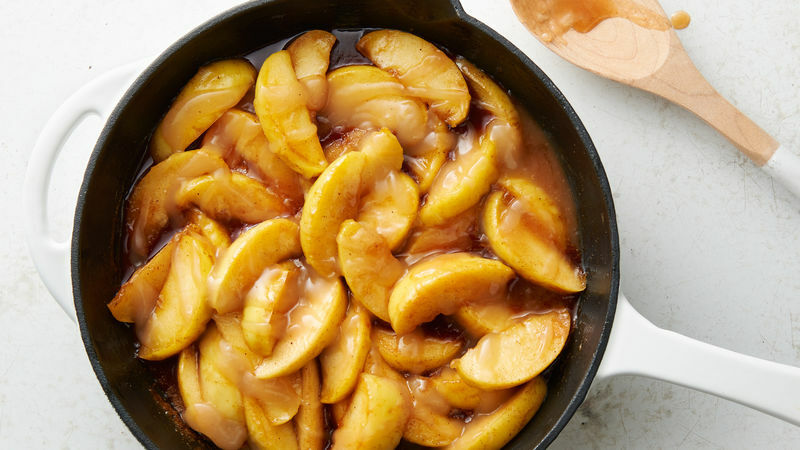 In 12-inch nonstick skillet, melt butter over medium heat. Add apples, sugars and spices; stir to coat. Cover; cook 11 to 14 minutes, stirring occasionally, until tender. Transfer to serving dish; cover to keep warm. 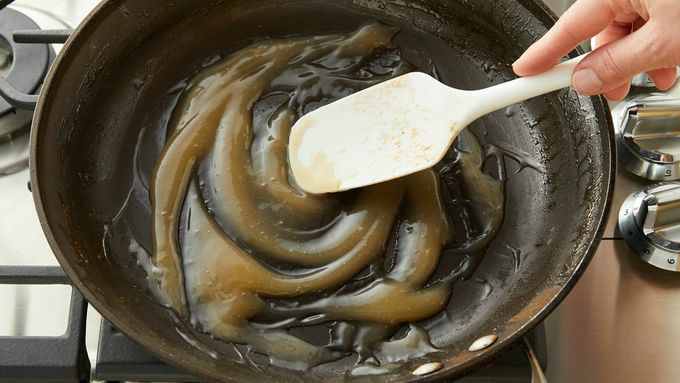 In small cup, beat cider and cornstarch with whisk; add to same skillet over medium heat, stirring constantly to blend. Simmer 30 to 60 seconds or until thickened. Pour mixture over apples, and serve. 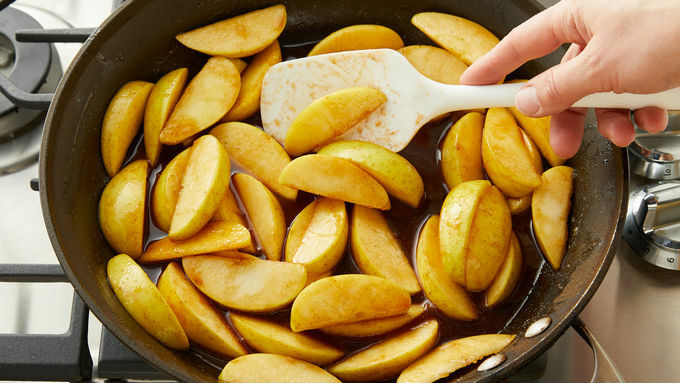 Unpeeled apples are used in this recipe to help them hold their shape during cooking. Use a paring knife to check for doneness of apples. Apple juice can be substituted for cider in the recipe.